UPDATED: February 14, 2019 at 11:29 p.m. The announcement came in the wake of letters to administrators and a protest earlier this month calling for a formalized ethnic studies program. Activists cited programs at other universities and decades of organizing around the issue in arguing that the creation of such a program is long overdue. 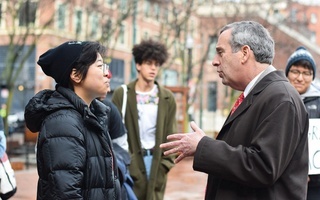 Gay and University President Lawrence S. Bacow have since praised advocates' efforts and promised to look into the issue further. Activists specifically criticized the impending departures of two professors, Associate Professor of Education Natasha K. Warikoo and Assistant Professor of History Genevieve A. Clutario, in three separate letters to Bacow. 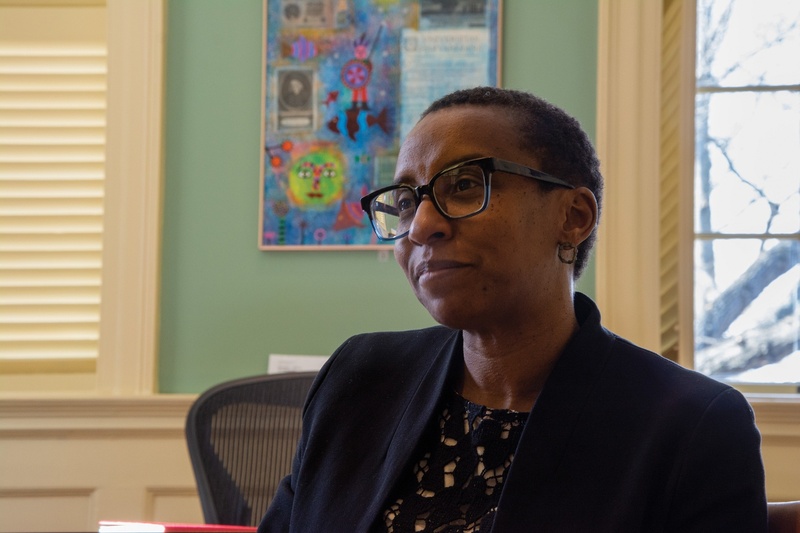 The University decided not to put Warikoo up for tenure in November 2018, and Clutario recently accepted a position at Wellesley College. Bacow wrote in an emailed statement Wednesday that though the decision to establish an ethnic studies program would ultimately fall under the “purview of the faculty,” he has supported Gay’s efforts on this front. 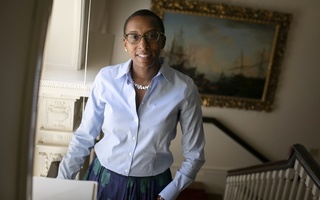 Gay said Monday that FAS prioritized hiring Sociology and Social Studies faculty last semester, and three “young, early-career scholars” who study ethnicity have been offered positions in the two fields. At least two of the three recruits, whom Gay did not name, have accepted the offers and will join the faculty this fall. Gay said in an October interview that she planned to focus on recruiting faculty who specialize in ethnic studies before potentially making plans to develop a formalized program. She also said she planned to meet with ethnic studies advocates in the spring. Gay has already met with members of the Task Force on Asian and Pacific American Studies. She added that her goal for this semester is to persuade the third recruit to accept FAS’s offer and then begin thinking about "hiring priorities” for next year. “What I was saying in that meeting — and it’s actually not unlike what I’ve expressed in other venues at other times — is that I’m very aware of student interest and, frankly, needs in this area, and I believe that it’s all valid,” Gay said. Gay also praised the students advocating for an ethnic studies program as “thoughtful” and “extraordinary.” She acknowledged that the departure of Clutario and Warikoo constituted a “big loss,” and that the new recruits are not meant to replace them. Alice S. Cheng ’20, a member of TAPAS who met with Dean Gay, wrote in an email that, though it was “exciting” to hear about the new hires, she believes it is “equally important” that Harvard create a structured ethnic studies program to support faculty who specialize in the field. 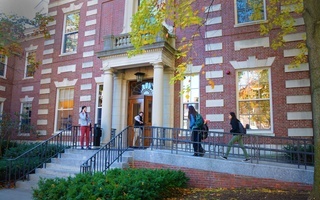 Jeannie Park ’83, president of the Harvard Asian American Alumni Alliance, argued that unless the University establishes a formalized ethnic studies department, professors will come and go in a revolving door. Last week, more than 50 students staged a dramatic protest of what they saw as Harvard's failure to "celebrate diversity."